i love my church: visit our bazaar on facebook! visit our bazaar on facebook! 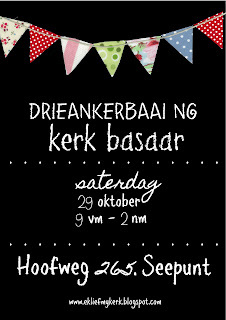 Visit our bazaar page on facebook, share it with your friends and let us know if you can make it!